IPIC Brand Quality: production from one of the world's leading wall art manufacturersReal handcrafted canvas prints produced and hand-made in USA. About Giclee PrintsGiclee printing is meant to produce a product of higher quality and longer lifespan than that of a standard desktop inkjet printer. 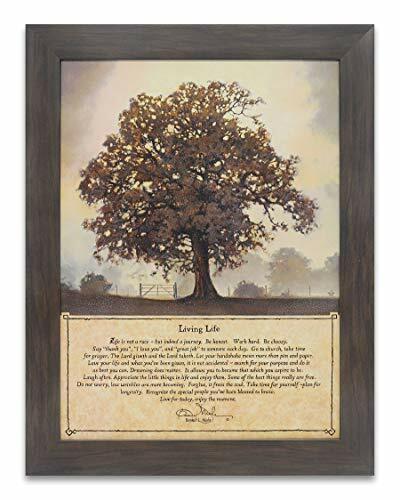 The word was used to describe digital reproductions of conventional artworks (painting or drawing) or photographs.There are at least 3 basic criteria which must be met in order for a print to be considered a true giclee...1. The paper or substrate used to print the final piece must be acid free with a 100% cotton base.2. Any image to be printed must created at a resolution of no less than 300 dots per inch (DPI). This is to ensure that the final print has the sharpest detail and lacks any of the fragmentation that can occur with lower resolution images.3. Finally, giclees are printed using pigment-based inks rather than the dye-based inks found in lower cost inkjets. Pigment-based inks have a longer life span and can last anywhere from 100 to 200 years without significant fading.The quality of a giclee print rivals traditional silver-halide and gelatin printing processes and is commonly found in museums, art galleries, and photographic galleries. Bonnie L. Mohr delivers a wonderful message about achieving true happiness from life. 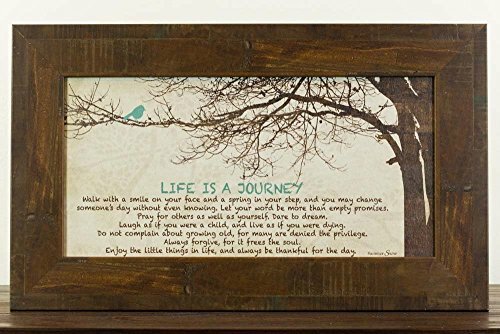 The picture and verse have a brushed on canvas texture and is mounted in a split wood frame with distressed edges, a great look for any style of home decor! The outside measurements are 14" x 10-1/4". It is made in the USA! Carpentries 8.5" X 8.5" "On your journey in life. For strength - Phil 4:13; for courage - Joshua 1:9; for comfort - proverbs 18:10; for direction - proverbs 4:23; for guidance - psalm 32:8; for protection - Isaiah 54:17; for hope - Hebrews 11:1 I know the plans I have for you, says the lord, plans for good... To give you a future and a hope." 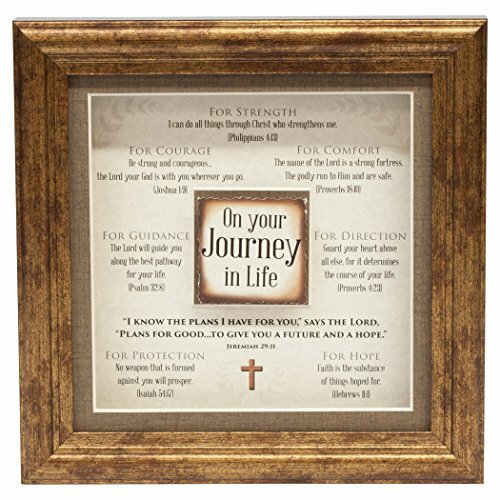 Jeremiah 29:11 framed art . Find your inspiration at Carpentries. 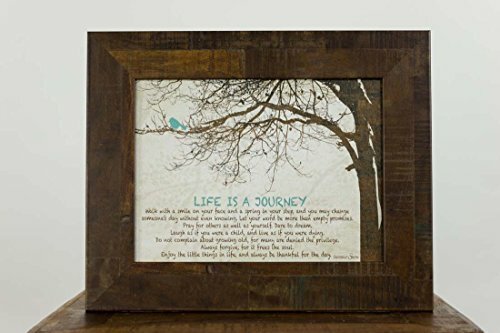 Since 1976, Carpentries has created and produced American made decor and gifts to bless and inspire your daily lives. At Carpentries, our mission is to create, produce and distribute products that glorify god and bring inspiration to people in all walks of life. "Along the path I have chosen for you. Your desire to live close to me is a delight to my heart. Stay on the path I have selected for you. It is truly the path of life.". 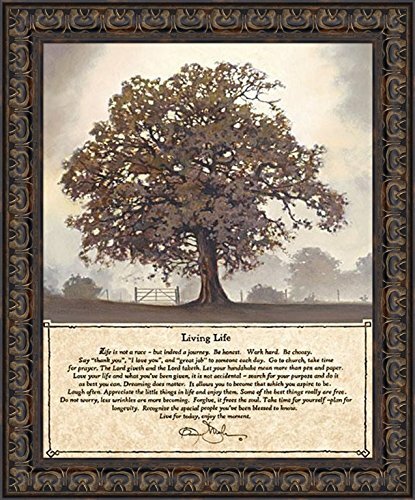 "Living Life" features Bonnie Mohr's heart-warming, motivational and inspirational poem verse. Hang it on your walls - Home, Dorm Rooms, Office, etc. Perfect for all gift giving occasions! - Such as house warming, wedding, anniversary, spiritual occasions, etc. Reads : "Life is not a race - but indeed a journey. Be Honest. Work Hard. Be Choosy. Say 'thank you', and 'great job' to someone each day. Go to church, take time for prayer. The Lord giveth and the Lord taketh. Let your handshake mean more than pen and paper. Love your life and what you've been given, it is not accidental ~ search for your purpose and do it as best you can. Dreaming does matter. It allows you to become that which you inspire to be. Laugh often. Appreciate the little things in life and enjoy them. Some of the best things really are free. Do not worry, less wrinkles are more becoming. Forgive, it frees the soul. Take time for yourself ~ Plan for longevity. Recognize the special people you've been blessed to know. Live for today, enjoy the moment." You will love this piece. Get yours today - while supplies last! This is a 8x10 inches reproduction fine art print of a Danny Phillips' original mixed media painting. This poster comes UNFRAMED and is the perfect gift for valentines day, a wedding, engagement, or anniversary.GREAT GIFTS- These mixed media collage prints makes the perfect gift for the bike loving couple set to take their journey in life together.NOT FRAMED-These prints do not come with a frame, but look amazing in one!ARCHIVAL INKS-These are Kodak Endura luster Photo reproduction prints using archival inks that are made to last and look very authentic when framed! If you are an orphan and sentenced to hang at 15 years old, how far would you go to survive? In 1828, 8 year old Richard is transported to Australia as a free settler with his convict father because his mother is dead. He lives rough on the streets of Sydney until his father is pardoned. Together, they begin a new life and open a butcher shop. Richard’s job is to bring in beasts for slaughter. At 15 he is framed for stealing cattle and sentenced to hang. 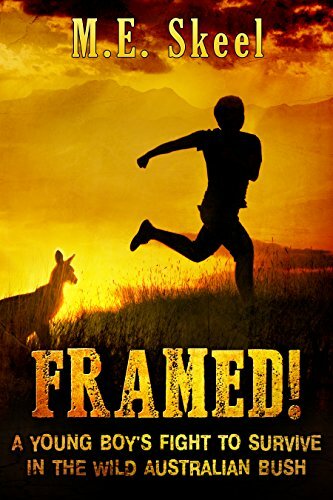 He escapes into the vast and dangerous Australian wilderness and has to survive or die with only his indomitable will to help him. How he eventually triumphs and succeeds in life is a “ripping good yarn”, according to one reader. If you enjoy books that are historical novels based on real events, you will love this book. Click on the button and buy now! Features: -Divine Inspiration collection. -Made in the USA. Country of Origin: -China. Subject: -Inspirational Quotes & Sayings/Spiritual. Size: -Mini 17" and under. Product Type: -Typography. 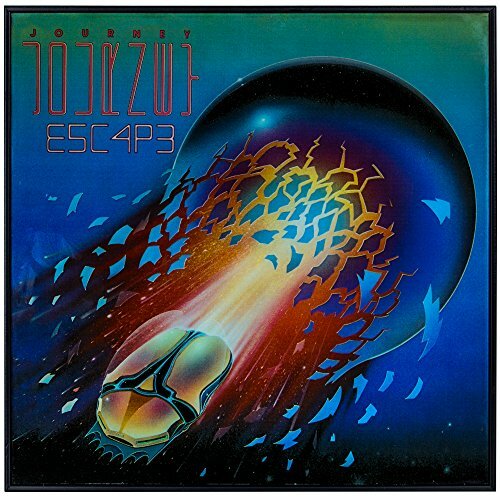 Region: -North America. Primary Art Material: -Paper. Color: -Beige/Brown. Holiday / Occasion: -No Holiday. Dimensions: Overall Height - Top to Bottom: -8.5". Overall Width - Side to Side: -8.5". Overall Depth - Front to Back: -1". Overall Product Weight: -2.5 lbs. 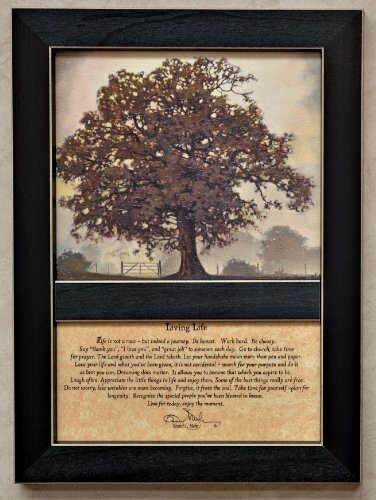 This is a high quality large framed art print. The frame is a two inch black wood frame. 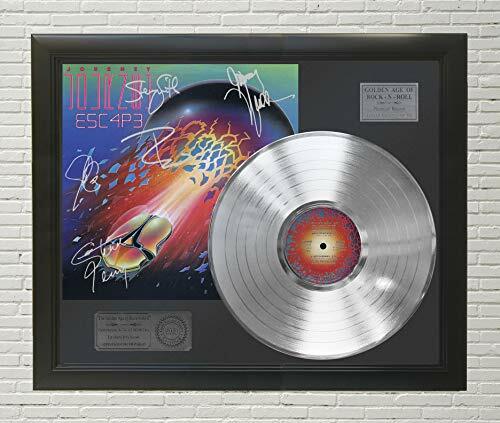 This is in stock and framed within two business days of order placement. Your satisfaction is guaranteed. 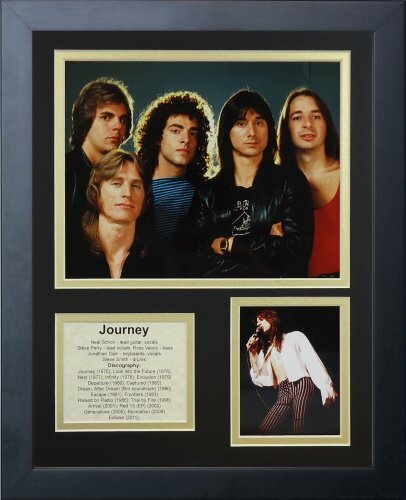 Title: Journey - Captured, 1981Artist: DescriptionHome Decor StylesPosterHigh-quality printing gives this poster its vivid and sharp appearance. Produced on medium weight cover stock paper, this poster strikes a balance between quality and affordability. This item has an extended handling time. 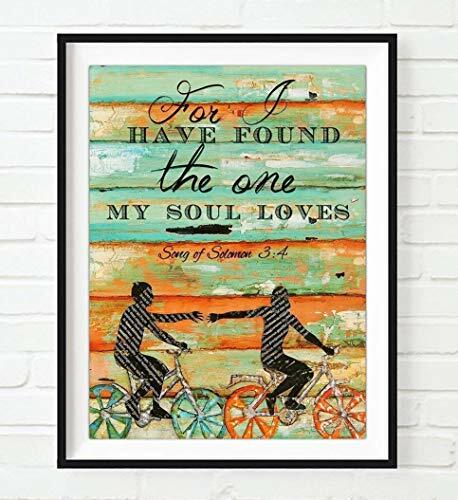 Giclee PrintThis giclée print offers beautiful color accuracy on a high-quality paper (235 gsm) that is a great option for framing with its smooth, acid free surface. Giclée (French for “to spray”) is a printing process where millions of ink droplets are sprayed onto the paper’s surface creating natural color transitions. Using the finest materials, our framing craftsmen will create your piece from scratch once you've placed your order. Arrives ready to hang with all necessary hardware. Handcrafted in the USA. PosterHigh-quality printing gives this poster its vivid and sharp appearance. Produced on medium weight cover stock paper, this poster strikes a balance between quality and affordability. Using the finest materials, our framing craftsmen will create your piece from scratch once you've placed your order. Arrives ready to hang with all necessary hardware. Handcrafted in the USA. 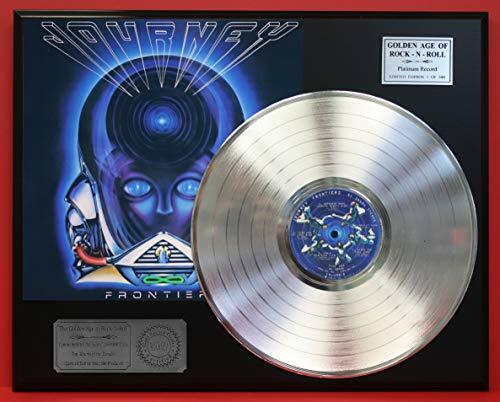 Title: Journey - Infinity, 1978Artist: DescriptionHome Decor StylesPosterHigh-quality printing gives this poster its vivid and sharp appearance. Produced on medium weight cover stock paper, this poster strikes a balance between quality and affordability. This item has an extended handling time. 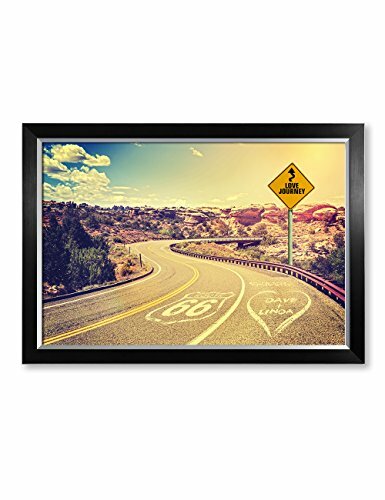 Title: JourneyArtist: DescriptionHome Decor StylesPosterHigh-quality printing gives this poster its vivid and sharp appearance. Produced on medium weight cover stock paper, this poster strikes a balance between quality and affordability. This item has an extended handling time.